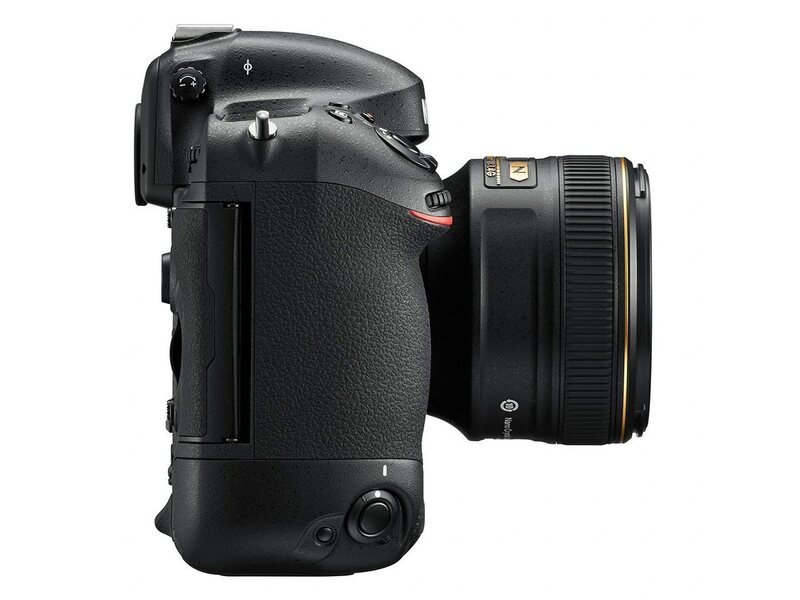 Can You Justify Spending Big Bucks for the Nikon D4s? When Nikon introduced the D4s during early 2014, there was little doubt that it was the company’s premier full-frame, all-pro shooter. 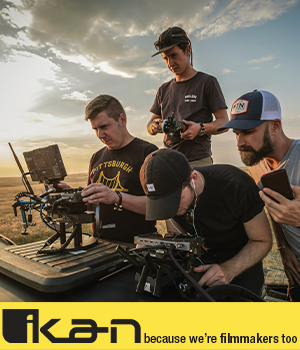 Despite the high-class specifications and overall magnificence of the D4s, only a very few – a tiny percentage – photographers can benefit from all it offers for the camera’s $6,000 price tag. 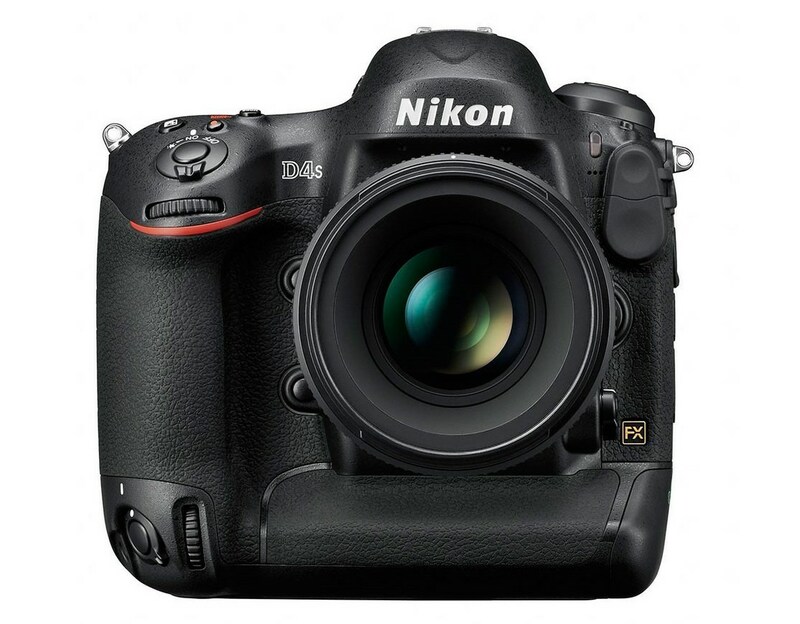 Yes, the Nikon D4s delivers a sparkling array of features, functions and capabilities. Unless you’re a world-class professional photographer shooting portraits, fashion, food, products, landscapes and many other top income-producing genres or producing super-large gallery prints, you’d be smart to pause and reconsider any serious thought about purchasing a Nikon D4s. 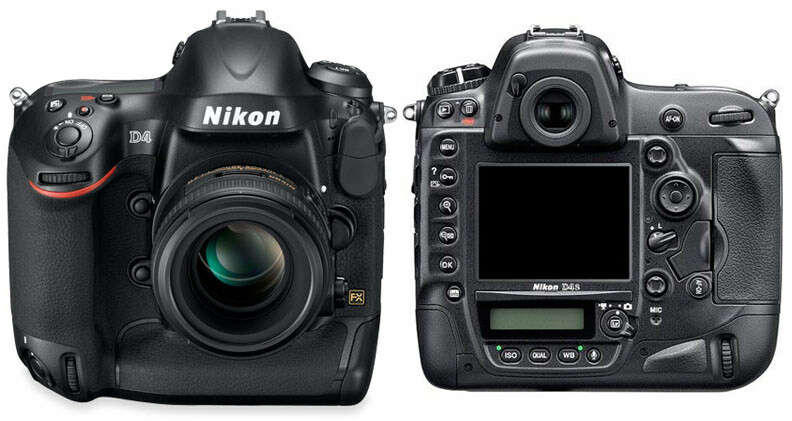 The wiser and smarter choice is a used Nikon D3 or D3s. Yes, these are older models, but their magnesium alloy bodies are built for the same rugged used as the D4s. The D4s is just slightly larger than the D3 and D3s and only in the depth dimension, 3.6 inches versus 3.4 inches. Although none of these Nikon full-frame DSLRs is a lightweight, the D3 and D3s do weigh less than the D4s, 2.7 pounds and 3 pounds, respectively. If you have the professional chops and reputation that justify the big bucks of a Nikon D4s, then a used D3 or D3s is an excellent second-camera choice. The D3 or D3s is also the most-affordable way for serious amateurs to go full-frame pro without emptying their bank accounts for a D4s. Don’t forget the practical considerations of a potentially larger insurance premium when you add a D4s to your gear and the likely need for a top-line, hard case to secure and protect it. 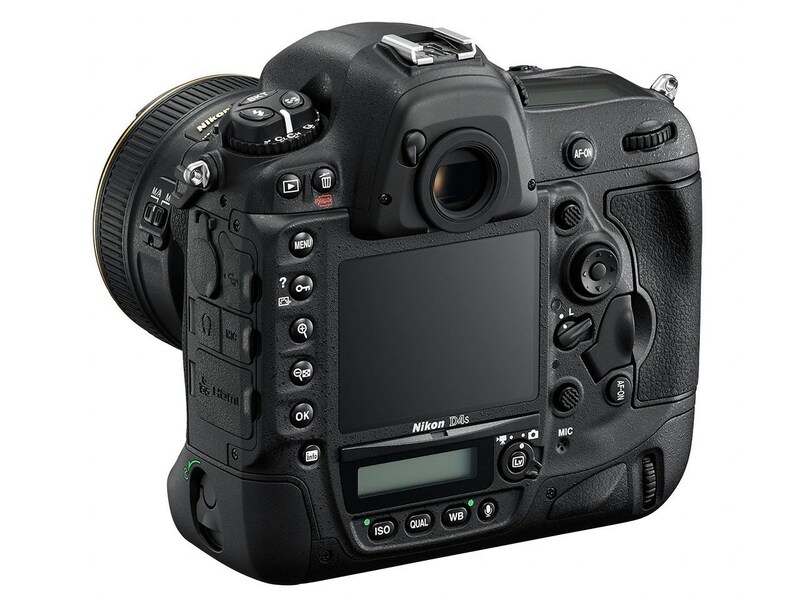 Now that you’re convinced a used Nikon D3 or D3s makes more sense than a D4s, shop UsedPhotoPro.com, the used online shop for Roberts Camera, a family-owned business since 1957 and one of the nation’s premier, independent photography equipment retailers. If you have an older DSLR you’d like to trade in, then ask UsedPhotoPro.com for a free quote. Then, use UsedPhotoPro.com’s generous trade-in value to select a Nikon D3 or D3s from its current stock – and at prices 25% (D3) and 50% (D3s) lower than a new D4 (depending on condition, selection and market conditions).